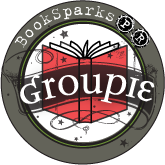 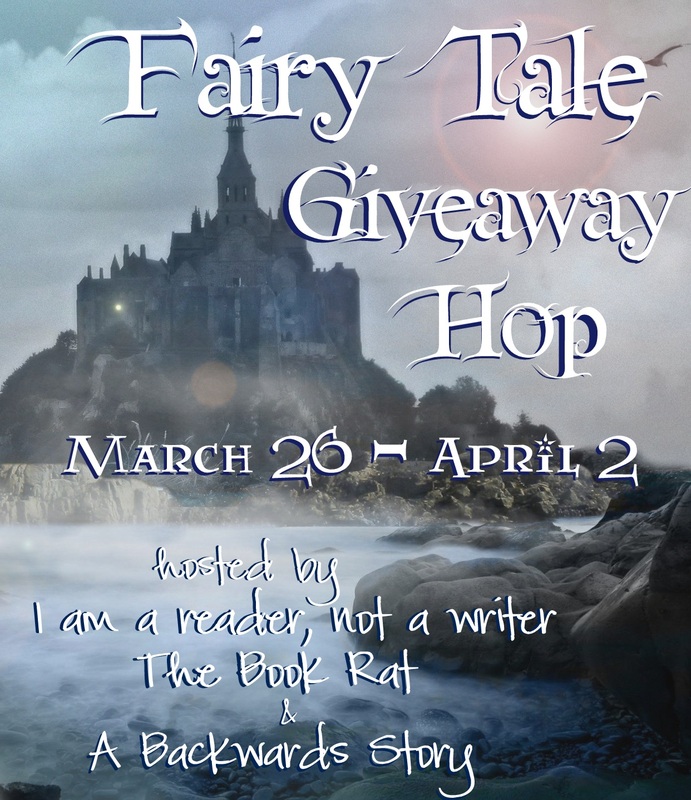 All blogs on the hop are having a book related giveaway with fairy tale elements in them! 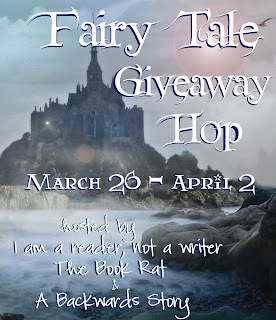 Fun, fun!! 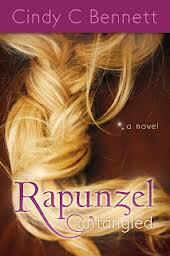 I'm giving away a copy of Rapunzel Untangled by Cindy C Bennett!